The General Staff of Ukraine’s Armed Forces reported at 12:30 PM Kyiv time that in the last 24 hours, no Ukrainian soldiers were killed and four Ukrainian soldiers were wounded in action. 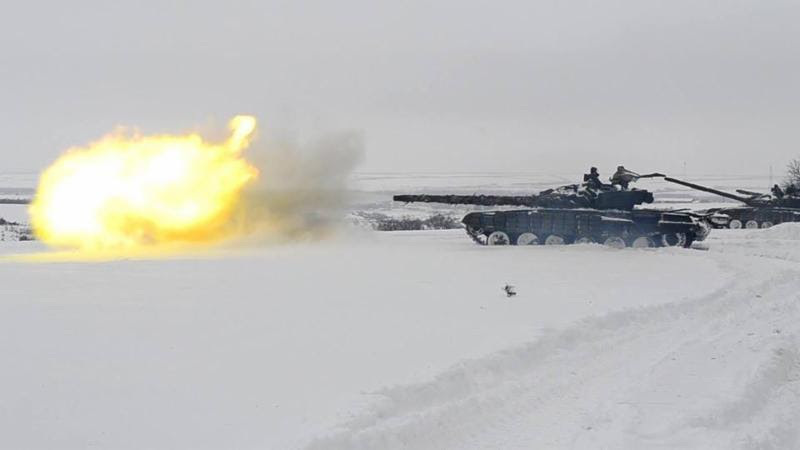 In the last 24 hours, Russian-terrorist forces opened fire on Ukrainian positions on the Luhansk and Donetsk sectors of the front 14 times in total, including at least 7 times with heavy weapons. 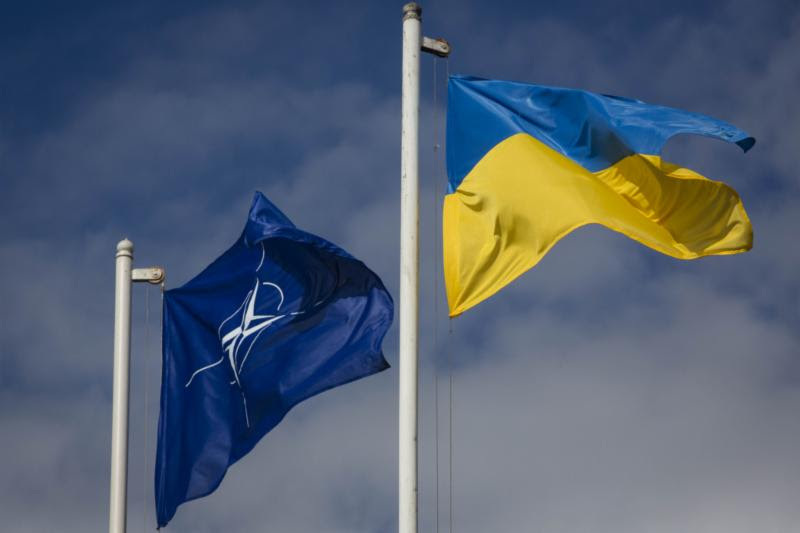 On February 14, the Cabinet of Ministers of Ukraine “approved the Annual National Program (ANP) NATO-Ukraine cooperation for 2018 and also adopted a respective draft presidential decree for the further introduction of an act for signature by the head of state. ANP is the principal program document directing and regulating NATO-Ukraine cooperation activities. The program for 2018 includes 444 actions with involvement of 58 ministries and departments. The program is the main strategic document of planning of internal national reforms in the framework of NATO-Ukraine cooperation. It is aimed at preparing for membership in NATO. ‘According to its form and content, the transformed and modernized ANP 2018 is becoming similar to current strategic documents. The annual increase of activities proves the positive dynamics of cooperation, expansion of interaction,’ Vice Prime Minister for European and Euro-Atlantic Integration Ivanna Klympush Tsintsadze underlined,” the press service of the Cabinet of Ministers stated. 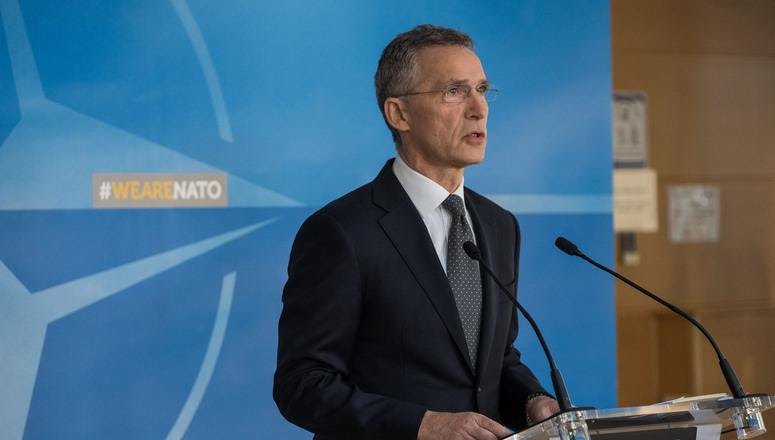 Speaking ahead of the NATO Defence Ministerial on February 14, NATO Secretary General Jens Stoltenberg stated, “NATO and Ukraine we have a very strong partnership. And NATO provides strong political support, strong practical support to Ukraine. And NATO Allies also provide support on a bilateral basis. And we encourage and we welcome all that. Parliamentary Speaker Andriy Parubiy told IMF mission chief Ron van Rooden that the relevant bill would be included in parliament’s agenda at the end of February. ‘He (Parubiy) forecast it would be adopted before May,’ a statement posted on the parliament’s website said. Radio Free Europe/Radio Liberty (RFE/RL) reported, “U.S. 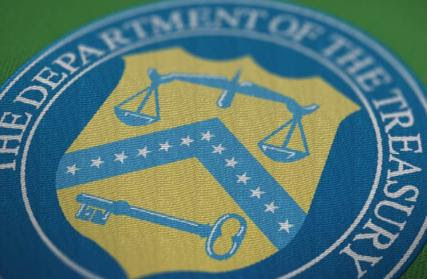 Treasury Secretary Steven Mnuchin says he will, “in the near future,” issue new sanctions against wealthy Russians in retaliation for Moscow’s meddling in the 2016 U.S. presidential election. ‘We are actively working on those sanctions,’ Mnuchin told the Senate Finance Committee during a hearing on February 14. ‘You should expect them in the near future.’ Congress overwhelmingly voted for new sanctions on Russian last summer in legislation that was reluctantly signed into law by President Donald Trump, who campaigned on establishing warmer ties with Moscow. To carry out the law, the Treasury last month released a list of 114 senior Russian political figures and 96 ‘oligarchs’ who it said have gained wealth or power through association with President Vladimir Putin.